As a first step, we require all applicants to submit an expression of interest. The Jury of selection evaluates all application inquiries for potential overall fit. If the project meets our requirements, you will receive a feedback from us. The next deadline to complete the application is April 23rd. Please note that fees are required to participate. 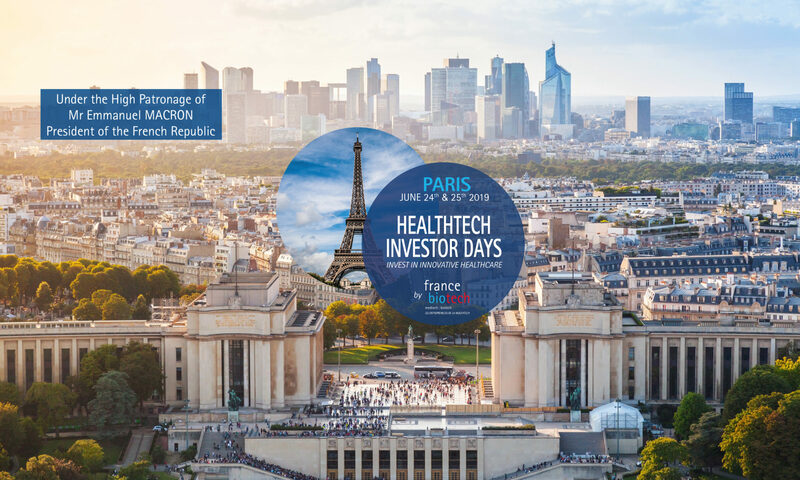 Please note that all companies attending (healthtech companies, investors and pharmaceutical companies) will have access to the full program on June 24th and 25th : panel discussions, networking event, one-on-one business meetings.